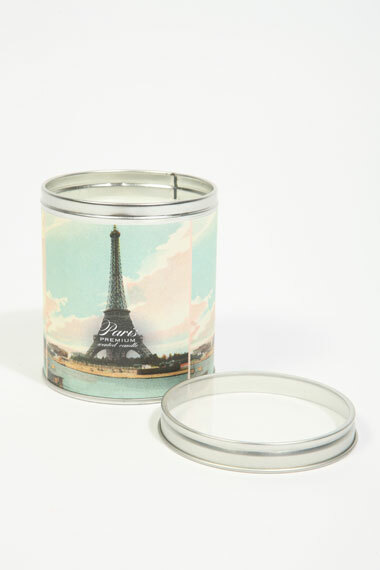 Urban Outfitters Homeware. cowbiscuits | UK Lifestyle, Style and Beauty Blog. 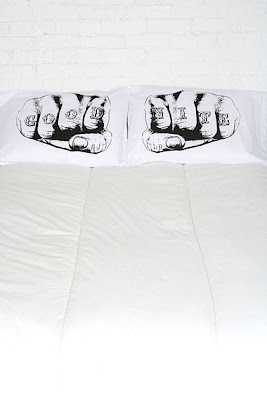 : Urban Outfitters Homeware. The crave to have my own place is getting stronger by the day - despite never having any money and only having a job with awful pay (but good perks). A cat which has ben somewhat humanized - I need it! 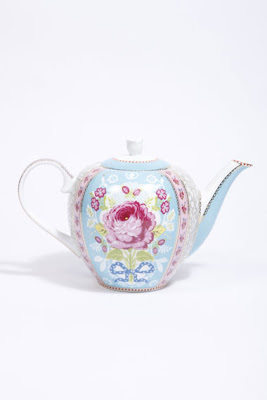 Pipstudio also have amazing teacups, I'd love a set like this! love this litte guy he's so cute! Although I'd rather have a real pet squirrel! 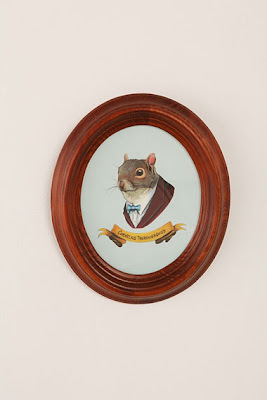 Again an animal put in human clothes - wantwantwant! Lily scented with a gorgeous picture of Paris on. This is my favourite item - ever! Do you live alone? How is it? Now, I'm off to make noodles and enjoy a relaxing night! love the decor at UB, always a unique selection! I am moving soon, so am OBSESSED with homewhere at the moment. I really love that cat plate. I neeeeed that tea pot! I've lived on my own for seven years. Well, for the last five I've lived with my husband. 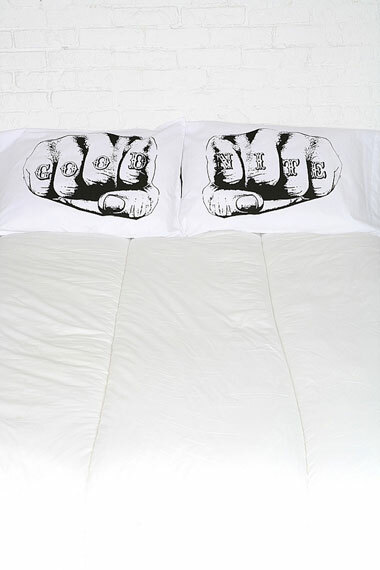 I really want a house though before I go crazy with the decor-purchasing. Though compromising with my husband on decor is a pain anyway; he's a minimalist. Blah. 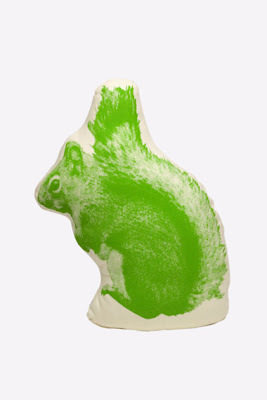 Love Urban Outfitters homeware - some great stuff..
Gotta admit though, the animals in clothes thing freaks me out slightly..! (What can I say? I have issues!) 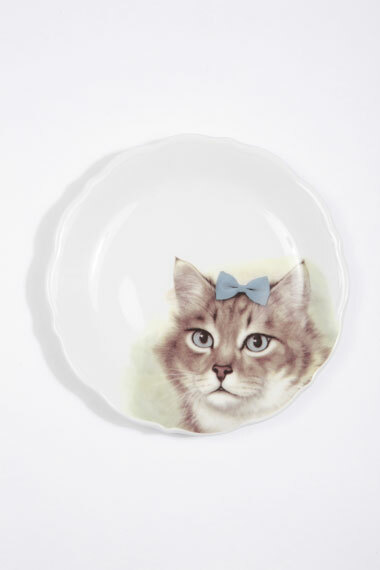 And I'm not a fan of cats.. so that plate is my idea of a nightmare! I haven't lived alone in a couple years. But I'm so looking forward to it happening again. Living alone is amazing. I miss all of the privacy.